Google Play features about 2.7 million applications for the Android platform as of 2017. There are around 150 countries where Google Play operates and offers purchase of apps that are globally found as well as local or regional applications. Indeed, today every service or website offers an app that would work on an Android device. Hence, from a shopping app to a bank app as well as games, books, music and much more can be found on Google Play. This platform was founded in 2012 when Google integrated its different Android marketplaces and applications through which it allowed developers to market different apps. With a consolidated platform Google was able to offer users a wider network of apps as well as developers could market their apps that are reviewed and recommended by Google as per their quality and dependability. Any Android device becomes multi functional and useful with different Android apps downloaded from this store. 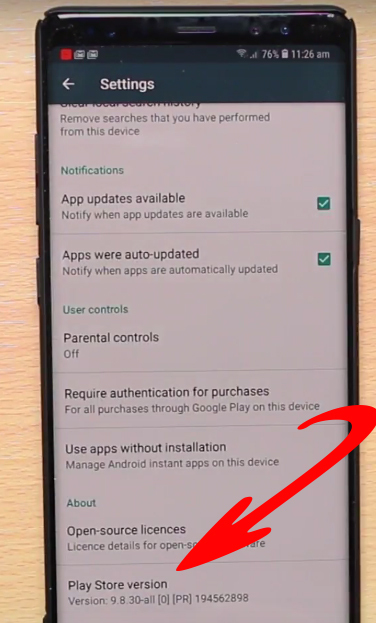 Most Android devices have Google Play pre installed or allow the APK file to be installed on it for free. 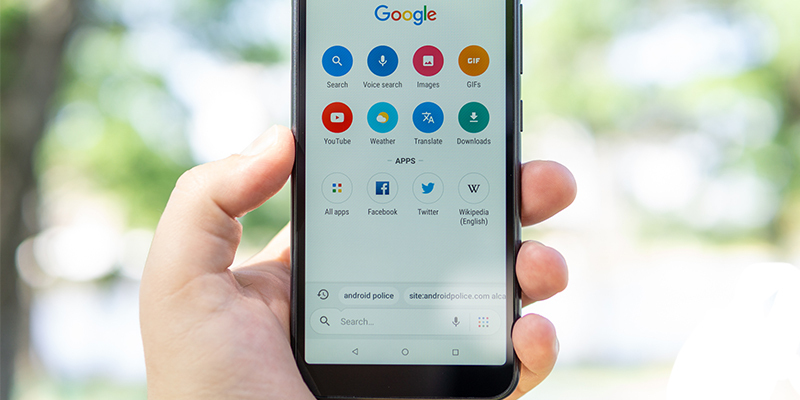 With Google Play one does not need to worry about finding an app or how to manage it; this application optimizes with the device on which it is running and showcases apps that would be compatible with the Android OS of the device. The apps are usually verified for malware and one is assured of the reliability of the apps at the time of downloading the same. Google Play comes as an integrated platform for the different categories of apps like games, music, books and more and one can also download separate apps like Google Play Music, Google Play Games, Google Play Books and others. The dedicated apps showcase apps that are of that particular genre only. Hence, when you have Play Games separately on your device you can find games of different genres on this platform; you can enjoy multiplayer games that have real time game sessions and allow you to share scores with others, upload your games or score on cloud accounts and other features. Google Play Music showcases the world of music that comes with Google Play. Not only music files but also podcast streaming is available on this platform. One can browse through 40 million songs, enjoy the cloud storage facility as well as opt for subscription services. The same goes for Google Play Books which acts as an eBook digital distribution platform. From here one can download eBooks in EPUB or PDF file formats. There are eBooks available for purchase as well as one could upload their own eBooks through this portal. Google Play also has separate apps for movies and TV shows called Google Play Movies and TV. The same goes for magazines and news publications. With the variety of applications available on this platform, there is a unique concept called Gift Cards that Google Play introduced. There are many apps that are available for free downloading from this forum, but also those that come for a price. All apps are enticing on this platform, whether they are for functional or entertainment purposes. Hence, young or old, anyone would be happy to get a gift card that enables them to purchase what they want from Google Play. The gift cards are designed for purchasing any kind of app from this platform. One could even opt for subscription rental of their favorite shows, movies or magazines with gift card redemption coupons. Whether the gift card has any restrictions on the kind of purchase one can do with it. The denomination of the card and whether one can carry forward the balance. The validity date of the gift card and when it would expire. Open up Google Play Store app on your device. Tap on the Menu present on the top left hand side of the app. Here you will get the option to Redeem. Enter the code you have and tap on redeem. It is even possible to send across a Google Play gift card virtually to a loved one. When you are at an outlet where Google Play gift cards are available, you can select the gift card of your choice; you might be asked to identify the account you use with Google Play. When you wish to make the gift card available for use by another, you would be prompted to enter their email address along with any message that you wish to send. You can then proceed to complete payment for the Google gift card and the link to avail the code would be sent to the recipient’s email address. 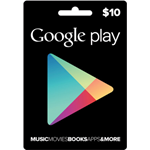 Google Play gift cards are a wonderful way to gift anyone who loves to use apps or has an Android device. As Google Play Store is present in most Android devices one is sure to find uses for Google gift cards. All one needs to do is find the code that comes with the gift card and enter the same in the redeem option given on Google Play Store. One simply needs to ensure that the code is valid on the date that one is using it and then one can proceed to choose the apps they wish to purchase among the options that are showcased on Google Play. Google Play launched in 2012 brought together the Android market that was created by Google as well as separate market places such as Google eBookstore and Google Music. All these were united to form a single brand. This showcased a shift in how Google distributed and managed digital content and applications developed for the Android platform. As Android operating system was launched by Google, there was a need to create a separate marketplace whereby users could opt for apps as and what they wanted. At the same time, developers could have a platform where they could market the apps they developed for the Android platform and allowed Google to review and verify the apps before they were released for download. With a regulated framework Google Play has been able to steadily build the marketplace that offers its services across 150 countries. There are 2.7 million apps available for download on this platform. There are paid as well as free apps that are available for download. The marketplace not only offers apps for download but also allows updating of apps to happen and links to a Google account of the user. The apps that are made available through this platform are safe and secure and hence, users are ensured that no viruses or malware would be downloaded with apps found in Google Play Store. Apps are available for download for free or for a charge on this site. Users can use Google Play Store only when they link a valid Google account with the website. This enables Google to identify users and one can have a single Google account linked to different mobile devices where Google Play exists. The account also provides payment options; those who have Google account can opt to save different payment methods on their account in a secure manner; this can be accessed to pay for any app before download. Samsung offers different kinds of Android based smart phones and tablets. As a result, in many devices of Samsung Google Play Store comes as a pre installed app. Not only will you find Google Play pre installed but the different apps like Google Play, Google Music often is pre installed for users to find the content of these different categories on these applications. 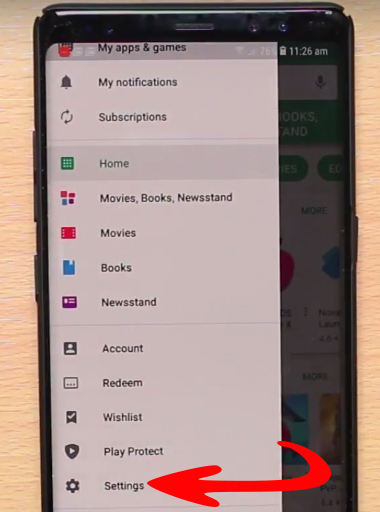 On a Samsung device which has Google Play Store already installed, one can find books, music, magazines, movies and much more through this framework. 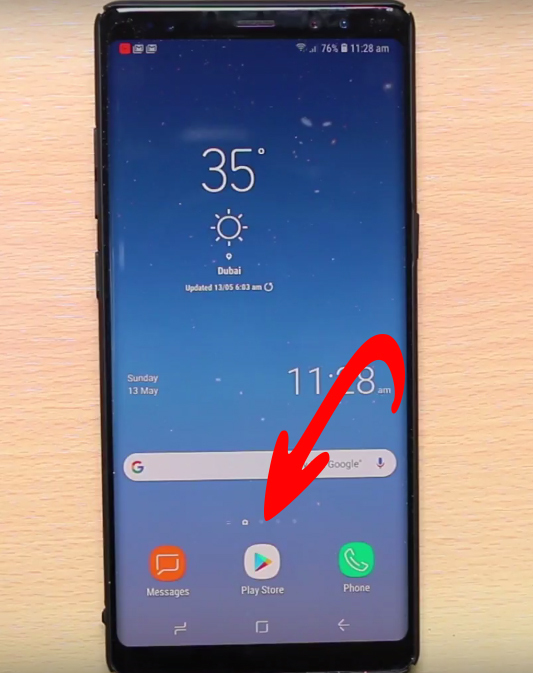 When you have a Samsung device and Google Play Store installed on it, the app showcases apps that are compatible with that particular device. That helps users to not have to worry about checking compatibility of the apps before downloading. This is ensured by providing apps as per the Android OS of the device on Google Play. Log onto the web browser of your device and ensure that you have mobile or Wi-Fi connectivity on. Visit Google and search for Android APK file Google Play. Find a trusted source to download the file which should be compatible with your device and of the latest version. When you download the file and try to install it, you need to modify the settings on your device to allow downloads from unknown sources. Once this is done and the APK file of Google Play installed, you can enjoy all the facilities of Google Play on your device. There are several categories of apps that are popular on Google Play. For instance, Play Games is an extensive platform that features games of different genres. These could be free or for a charge. There are games for kids, adults and of varying interests and skill levels. There are games that are real time and multi player mode; one can save their results on cloud services and showcase their achievements vis a vis others for many competitive games. Again, motion sensitive and other fun effects can be found in games that are both engaging and educational for kids of all ages. After Google Play Games, the music category is also popular. Here one can enjoy the podcast and music streaming service that Google provides. One can access about 400 million songs on the database and use cloud storage service as well. When it comes to Google books there are about five million eBooks that one can find on Google Play which are downloaded in EPUB and PDF formats. The same goes for magazines and publications that are part of Google Play Newsstand. One will also find movies and TV shows on this forum which are either available for purchase or for rental purposes. Google Play for any Samsung device will continue to give the latest apps and offers to the user as long as one keeps the app updated. The notification of the latest updates and releases are often sent as push messages to the device. It is necessary that the latest updates are installed so that the platform remains secure and one can enjoy the latest features and amenities on offer. Any smart phone that one has needs to have apps on it to make it functional as well as to ensure entertainment on the go. We need chat services to connect with our friends and loved ones; we want to stay in touch with our email accounts to check the email correspondence from the office and other places and so forth. Idle hours can be spent playing on different mobile games as well as booking our favorite movies on apps or even a travel booking for an upcoming holiday. There are different kinds of mobile operating systems that are available. The Android operating system wins hands down when it comes to popularity among smart phones and tablets. Many manufacturers offer Android on their devices which make it the most common operating system for mobile devices. 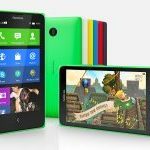 Other popular mobile operating systems are that of the Symbian operating system that runs on Nokia devices while Apple devices work on iOS. It is a virtual marketplace for different kinds of Android apps. This online marketplace, it itself an APK or Android app that comes pre installed in many devices or needs to be downloaded from online sources. There are apps of different categories that one can download from this app and these are verified, reviewed and details are provided about each app. The lightweight app on Google Play Store is available on the web and it is a free app available for download on Android devices. In case the app needs to be downloaded on any other device, there needs to be an emulator program installed that supports Android APK files on it. The apps that are available in this store are free or need to be paid for. One can update them on this platform as well as manage them how they want. All one needs to do is have a valid Google account to link to Google Play Store in order to access the apps on it. Nokia smart phones need little introduction as this is one brand that was one of the pioneers at the time when cellular technology was new. By the time smart phones came around, Nokia had evolved in different ways to provide several unique advantages for the users. The Symbian operating system is unique and different from other mobile operating systems out there; it had formed a merger a few years back with Microsoft to bring forth smart phones that were powered by the Windows mobile operating system. Today, even Android based Nokia phones have been launched in the market. No matter what the operating system of these phones, the hardware of Nokia phones is sturdy and resilient against damages. Many come with Gorilla Glass screens that are resistant to scratches. Picture quality and resolution are of high definition and crystal clear. Most Nokia phones are powered with a Snapdragon core processor which ensures impressive speed even when you are multitasking. 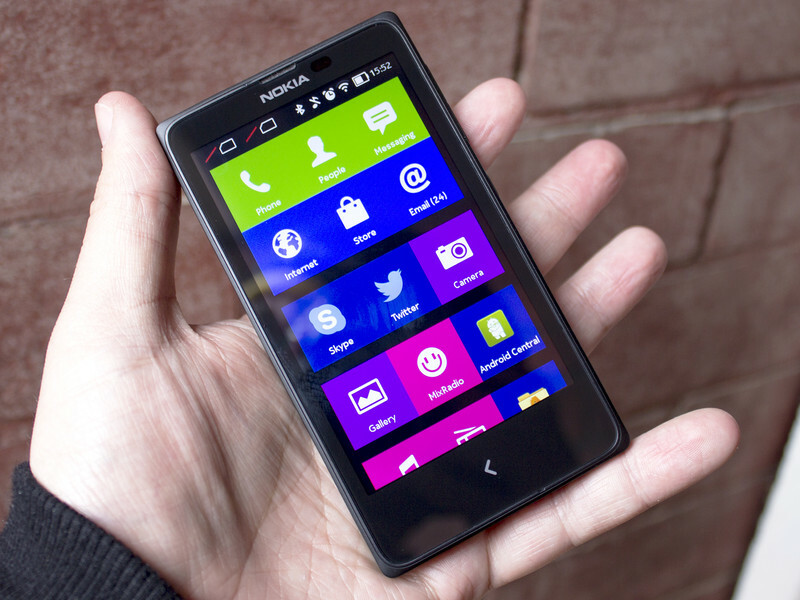 For the above reasons Nokia phones remain a preferred choice for many users in the market. If you wish to get a Google Play Store with a Nokia phone that runs on Symbian operating system or Windows, you need to get an emulator program to create an Android OS environment. Check the application manager program on your Nokia phone to ascertain whether there is an Android simulator app. In case the app is not found, you can log onto your mobile web browser. Look for an Android simulator app that would be compatible with your Nokia phone. Check for device and OS compatibility at the time of downloading the emulator program. Once the download is completed, you can install the application. Once it is running successfully on your phone, you can use it to download Google Play Store on it. The Google Play Store will show up as an Android APK file on the emulator program. Many emulator programs have easy search results showcased which would allow you to download and run the Google Play app easily on this platform. Once it is set up, you need to create an account on this store. If you have an existing Google account, link it to Google Play. You will then gain access to varieties of the apps on this platform. Download any app of your choice as per the instructions that you find on Google Play. The apps you download through Google Play will work as they do in other Android devices, but only on the emulator program. You can have access to popular apps like WhatsApp, email apps like Gmail or Outlook, food order or home delivery apps for your region, games and other entertainment apps as you desire. Google Play has almost all popular apps you might wish to access and it will provide you access to all the apps you want and get easy download options for the same. The Google Play Store app that is available for download and use for different Android devices was previously known as Android market. Today it serves as a digital distribution network for different Android apps that are sold by different firms and developers, either for free or for a charge and mediated by Google. The apps are verified and published for download on the platform to assure safe and secure applications that can be downloaded and enjoyed on any Android device. There are diverse categories of apps that one can download from Google Play Store. There are diverse categories of apps to download that are divided mainly between books, games, movies and music, utility apps and others. A single Google account linked to Google Play will allow one to download and use apps on different mobile devices. It acts not only as a forum where one can download apps, but also intimates users about updates and other information related downloaded apps. There are about 2.7 million apps available on this platform which surpasses apps on any other online marketplace or for any other OS. For the above reasons it is not hard to see why Google Play Store is a must have for any Android device. Indeed, any Android based device is incomplete without Google Play. Most new Android devices come with Google Play pre installed. In other devices that have older OS or need to have the application installed, they can easily get the Android app link from their mobile web browser. This in turn will allow Google Play Store to be installed on the device and one can then enjoy the benefits of the application and the online marketplace. While Google Play is designed as an Android based application that can only run on Android devices, there are certain versions designed to work on iOS as well. Though one might not get the full application of Google Play and its features, the app that is designed to work on Apple devices will work on the operating system of Apple devices without the need for a simulator platform or program to be run. 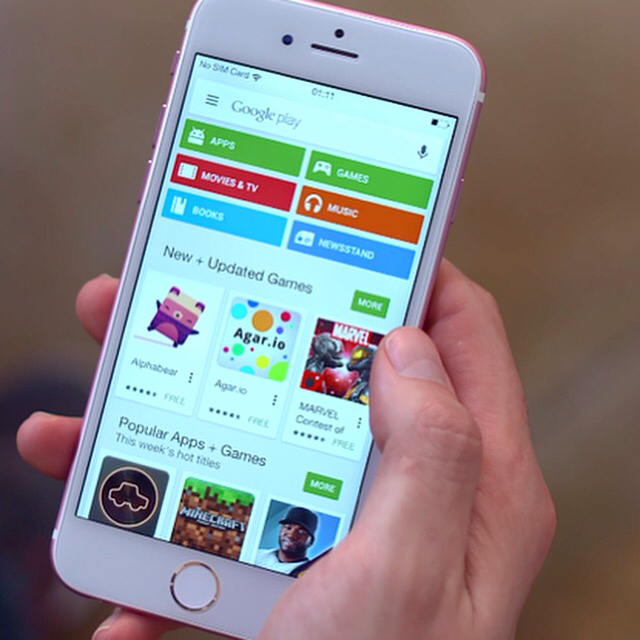 There are several reasons why one might want to run Play Store on their iOS devices. The Play Store has millions of apps of different kinds that are available on this platform. 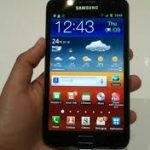 Due to the popularity of Android devices, the apps available for running on Android devices far outrun the apps that are made compatible for other mobile operating systems. Hence, users of Apple devices might want to use or download apps that are available on Play Store. There are certain versions of Play Store that come pre installed in Apple devices. If you have a pre installed Play Store application on your Apple device, you can open this app and start using the same. 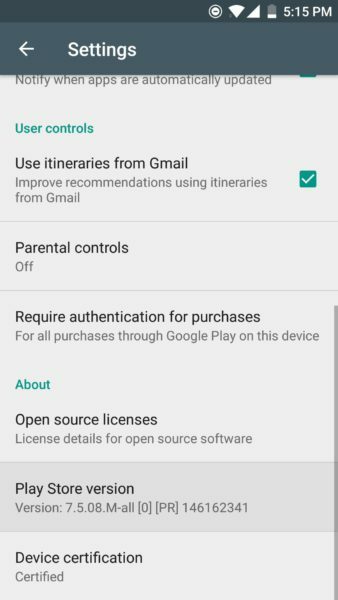 As iPhones and iPads run on different operating system you need to make certain changes in order to allow Google Play to run on your device. Jail breaking is an option to go for. 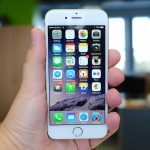 Know that jail breaking will allow other networks and certain apps to be installed on your device, but you would be making any existing guarantee with Apple null and void. You can download the APK file for Google Play from a trusted source and keep it for installation later on. You need to install Cydia and bootlace application on your jail broken iPhone or iPad. When you launch Cydia you need to run bootlace applications from it. After these operations restart the device to allow the changes to be made part of the operating system. 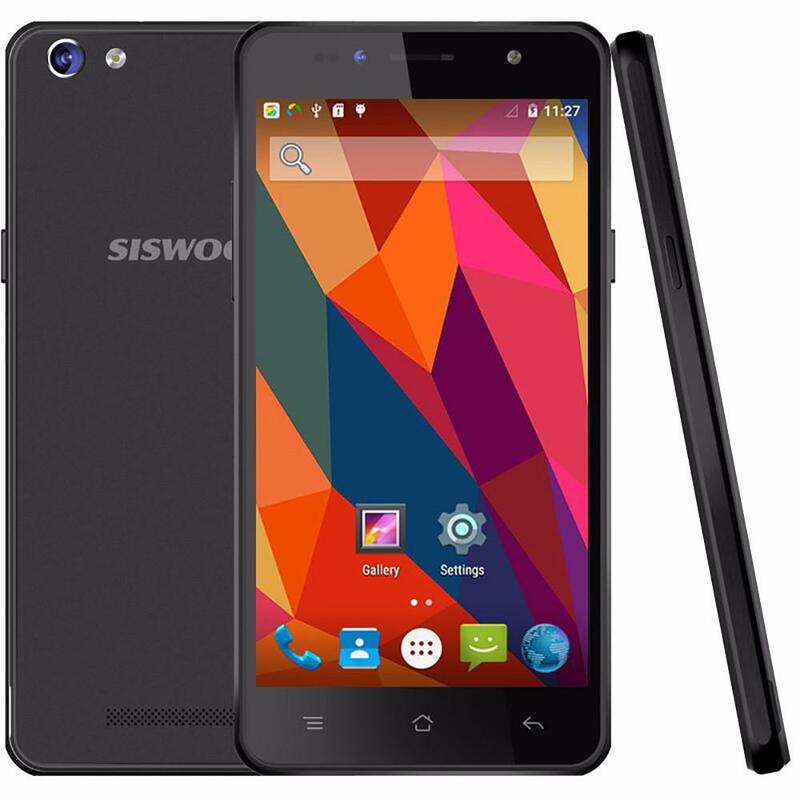 You need to install iDroid which is considered a simulator Android operating system for iOS. Once this platform is downloaded and installed on your Apple device, you can install Google Play by running the APK file you downloaded. The above points showcase how Play Store can be achieved for iOS devices which do not have an Android operating system. In order to enjoy the apps available on Play Store, you need to download a simulator program for Apple devices. 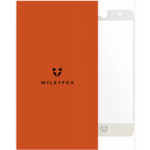 There are several out there and it is best that one reads up reviews of these programs and their advantages before installing one on their device. Once the simulator program is installed, it will help you install Google Play on this platform. You can then use Google Play on this simulator as you would on an Android device. Open the simulator program on your Apple device. Locate the APK file for Google Play and download it on this platform. 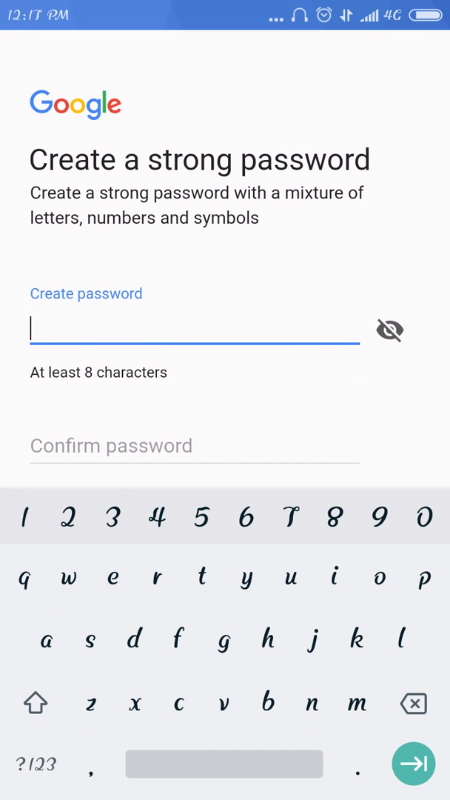 Once Google Play is successfully downloaded, open the app and create an account on it. If you have an existing Google account, you can link it to the app. Once the account details are created and verified, you will be able to log on and check out the different apps. Once Google Play becomes available on your device, you can download apps and use them in the simulator program. 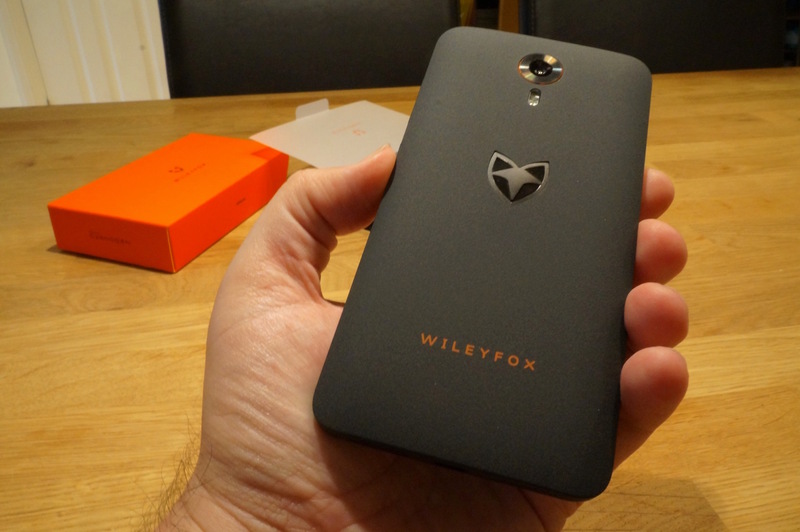 This enables you to enjoy the apps as you would on any Android device. If there is any utility or entertainment app you wanted to download and could not find it on iTunes, chances are that you will find it easily on Google Play. This is the largest online marketplace for apps and ensures a safe and secure way to browse apps and download them. You are assured of the reliability of the apps when you download them from Google Play Store. 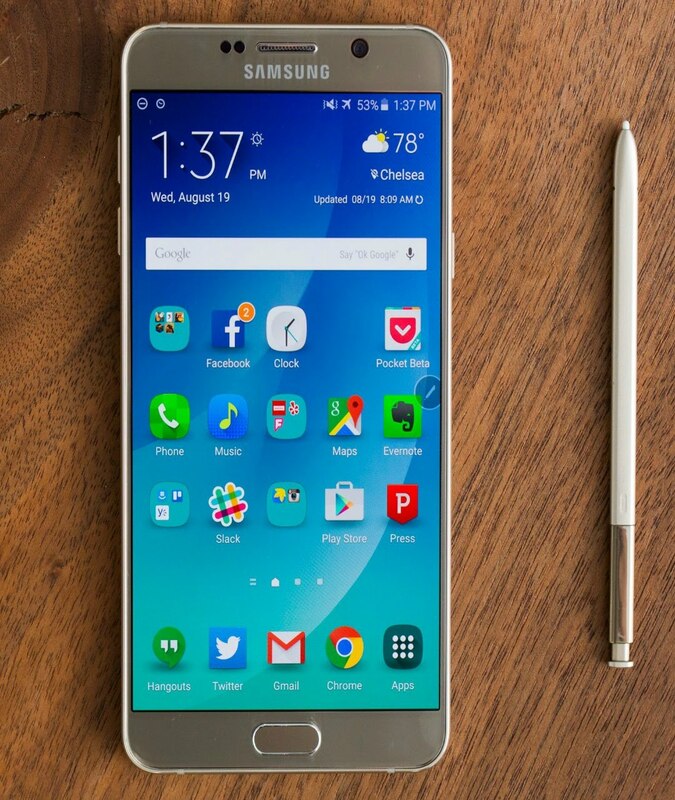 Samsung is known to be one of the leading multinational conglomerates in the world. 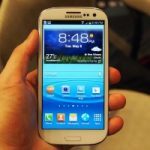 With several businesses that the group heads, its electronic devices come under Samsung Electronics. 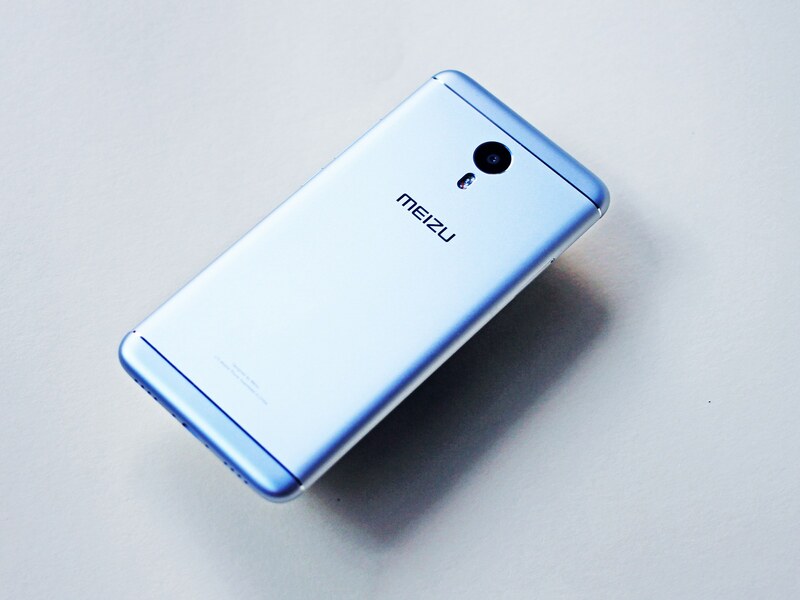 Known to be the second largest information technology company, you will find that the mobile devices that it markets under consumer electronics is one of the most popular and high selling division of the company. They are based on the Android operating system. These feature cutting edge mobile technology in software and hardware. There are mobile devices of different budget range to appeal to different consumer segments. As most Samsung smart phones and tablets are based on the Android operating system, Google Play Store is a standard application that is often pre installed as one of the mandatory apps on the new devices issued by this company. Google Play was formerly known as Android market. It can be defined as the digital distribution framework by Google through which different kinds of apps are marketed and made available for download. Today there are other Android app marketplaces but Google Play is the official store that is run by Google whereby it mediates all the paid or free apps that are uploaded by Android developers across the world. Due to the open source nature of Android OS, there are nearly three million apps today on this interface that are offered by different application developers. The apps are vetted and verified by Google to mediate the process of uploading apps on this interface and to ensure that the apps provided are safe to download and use on a user’s device. The apps are of varied categories; this marketplace was formed by combining the old Android market along with Google Play Books, Google Play Games, Google Play Music, Google Play Movies and TV and others. These apps, however also exist as sub categories or standalone applications for download. The apps that are available for download on Google Play are either free or charged. Android applications are mostly to be found in this online marketplace as Google has proven time and again that it provides a safe and secure framework for apps to be advertised here. There are strict norms that developers need to follow in order to advertise their apps here and these are run through several tests that ensure that no malicious content comes along with an app that can infest a user’s device. Google Play is available for download across 150 countries. With localized domains and regional flavors, it makes it easy for user of any country to set the language accordingly as per the language options available and use Google Play as they wish to. 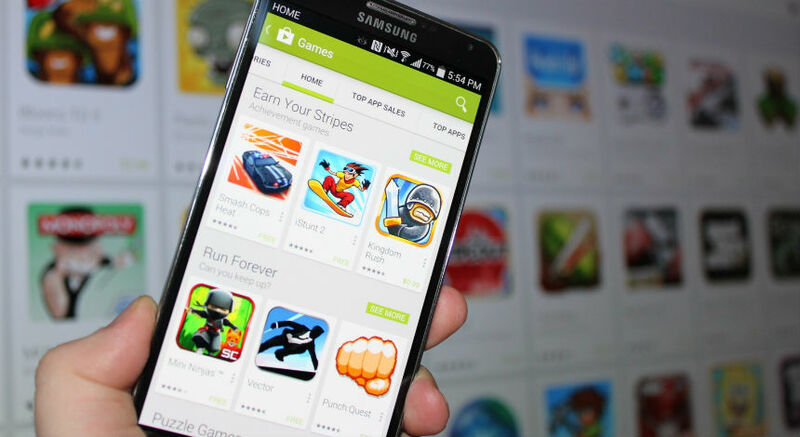 Google Play Games is a major and popular section of this app. You will find games of different categories and for varying age groups and interests. There are multiplayer games as well, which one can be part of real time and showcase results through cloud save and public leaderboards. Google Music is another popular segment of Google Play. You can have a separate app of it as well whereby you will gain access to a database that has millions of songs; there is a podcast streaming service as well as a free cloud storage facility to save the songs of your choice. Google Books is a popular segment of Google Play. You can find a wide range of eBooks here that are available for download, usually subject to purchase and one can download them in PDF or EPUB file formats. The Movies and TV Shows are another segment of Google Play Store. Here one can download popular television shows and movies and either purchase them or opt for rental plans. 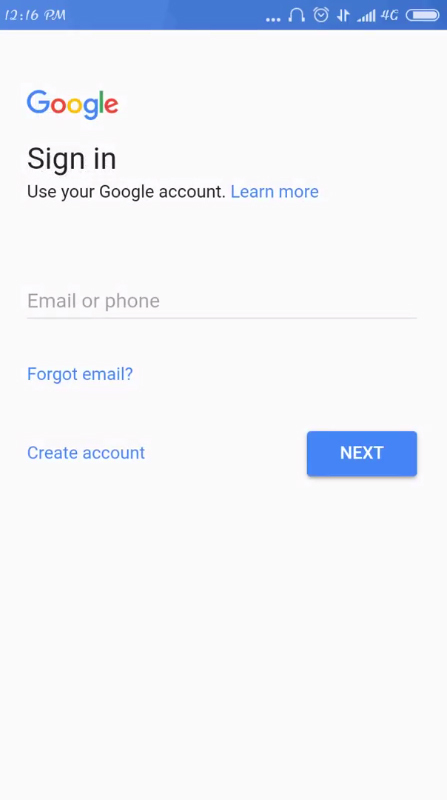 Open the app and link a Google account with it. 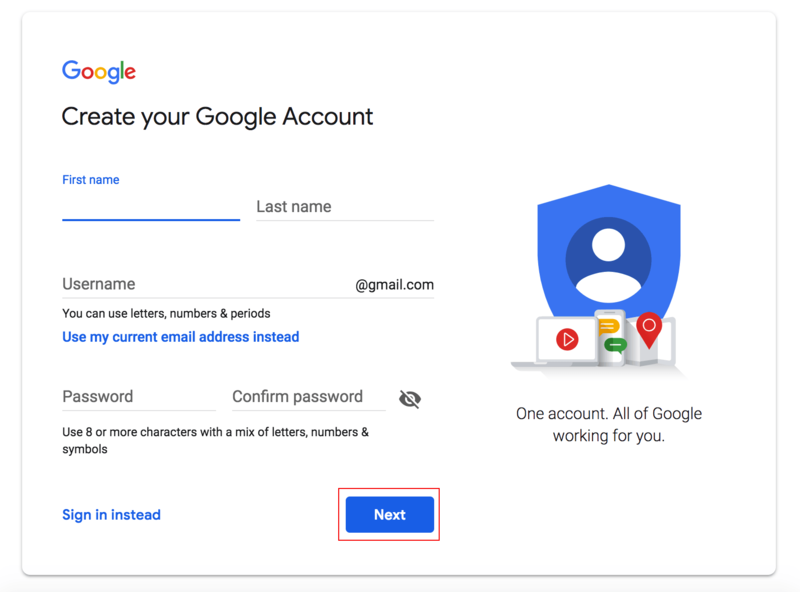 If you have an existing Google account like a Gmail account, you will be able to link it to Google Play. You can then browse through the different categories and select an app that you wish to download. When you click on an app you are shown the different details and screen shots, user reviews and testimonials. 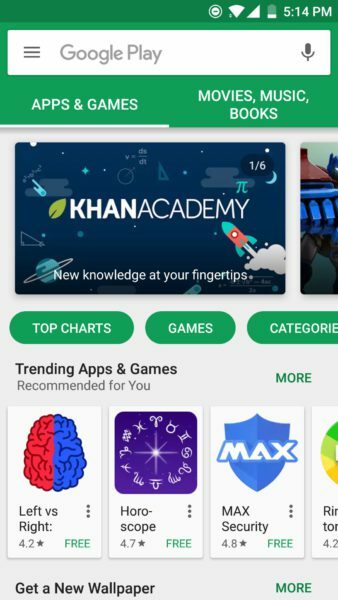 You can also search for a particular app by simply typing in the app name on the search option given on top of the interface of Google Play. They can log onto their mobile web browser. Here they can search for Google Play of the version compatible with their device. Once the file is downloaded one can install the APK file. This in turn will lead to Google Play opening up on their phone or tablet. 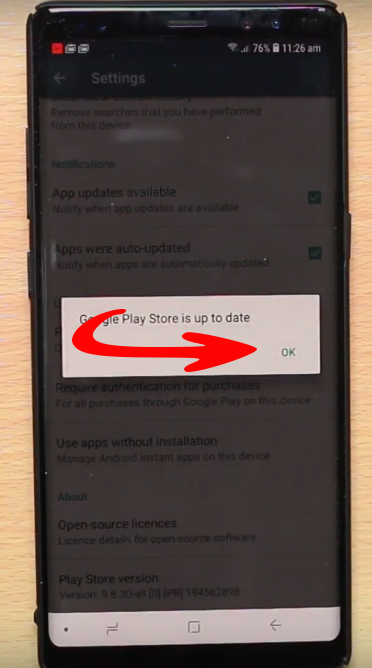 Users then need to link a Google account to the Play Store to continue to download apps. Visit the mobile web browser and ensure that you have mobile or Wi-Fi connectivity. 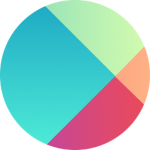 Find the APK file of Google Play that would be compatible with your device. Download the file from a trusted source. Allow the file to install and then run the application. The above steps will help one to get Google Play manually installed in their Samsung device.